Thank you for stopping by our site. 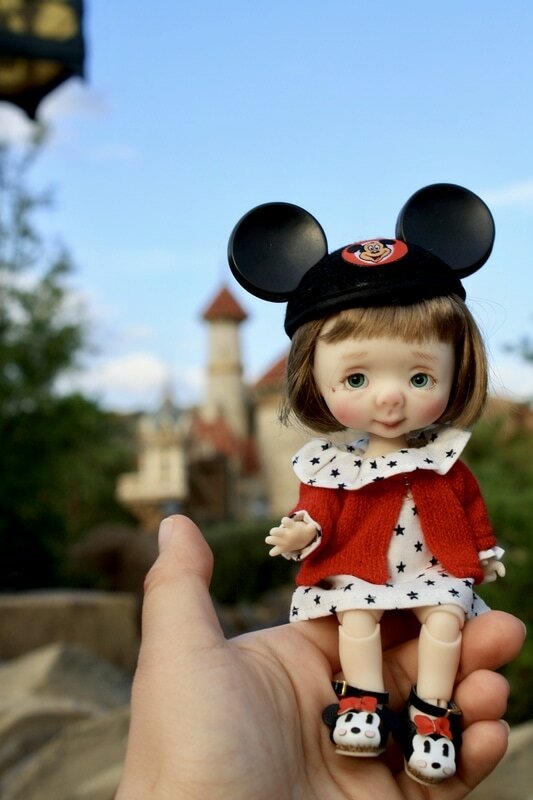 Here at Little FairyTails BJDs we create various types of Art Dolls and BJDs (ball-jointed-dolls) all designed, hand-sculpted, painted, and managed by Artist Nikki Britt. 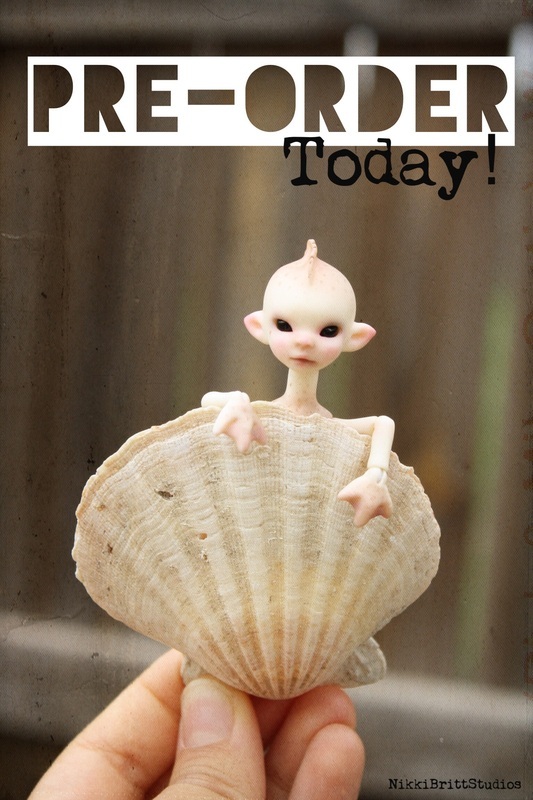 We are currently in our fifth year of BJD making. 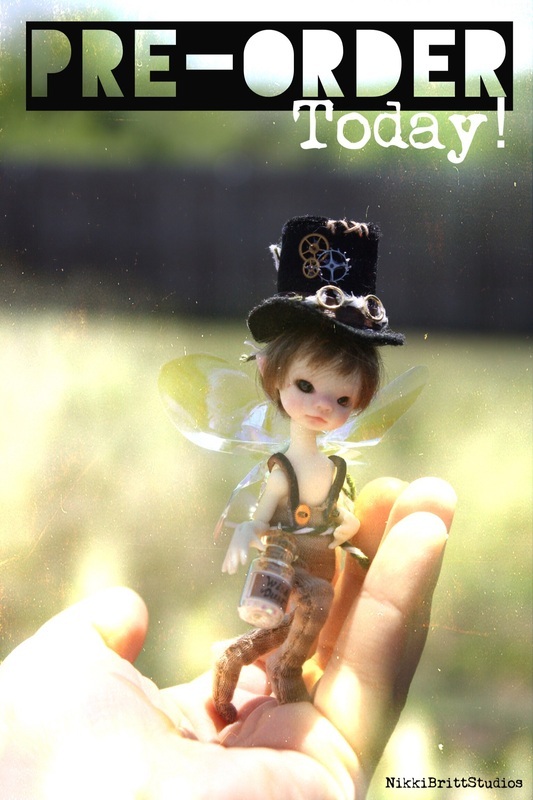 Our very first BJD to be produced in resin and offered for sale to the public was Felix the faun (pictured to the left) and his friends Faber, Feenix, and Fiona, came right after. 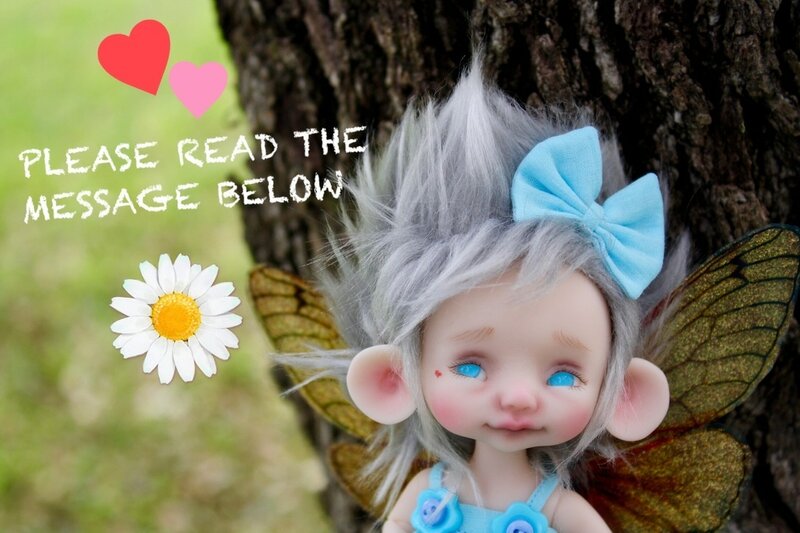 We are planning to release many new dolls in the years to follow including but not limited to 16 inch Ellemenno, Tickle the dragon, The Adventures of Rabbit Heart series, and Togglesmooch the griffin-puff Please stop by regularly to check back on new dolls added to the site. NEW!! SAY HELLO TO OUR NEW YEAR BABY! MEI-MEI, PRE-ORDER OPENS TUESDAY, JAN. 16TH 2018@ 12:00 NOON CENTRAL TIME. PRE-ORDER WILL STAY OPEN FOR ONLY 24 HOURS! 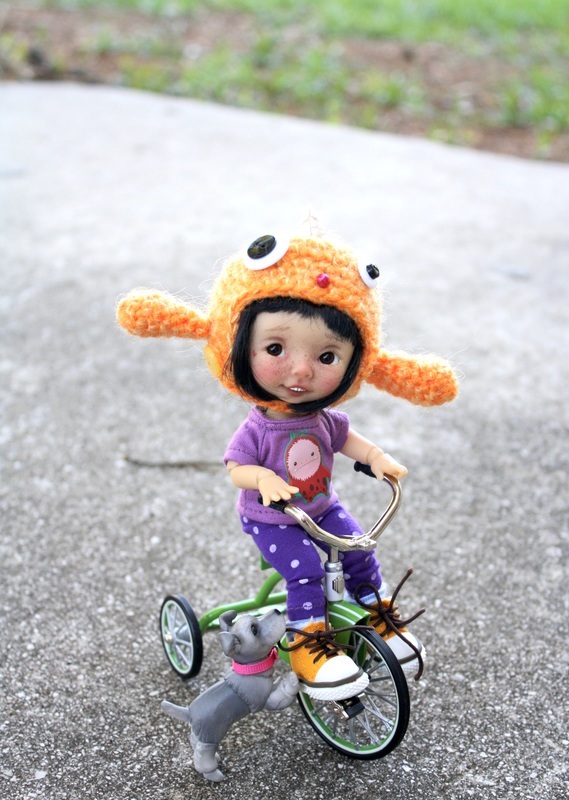 "JINNY" MOTHER'S DAY SPECIAL PRE-ORDER! OPENS MAY 12TH, 2017 AT 10:00 AM AND WILL STAY OPEN FOR 24 HOURS! 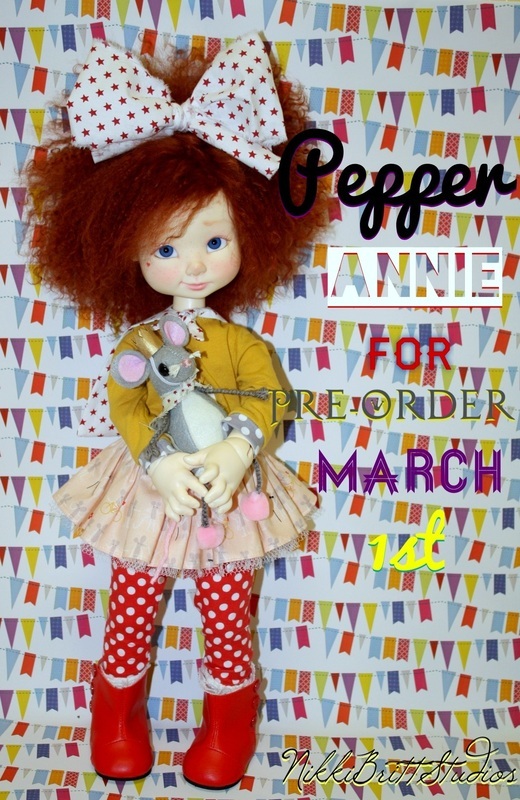 PEPPER ANNIE PRE-ORDER OPENS TODAY (4/10/17) AT NOON CENTRAL TIME!! (CLICK *HERE* TO BE TAKEN TO HER ORDER PAGE). PLEASE READ OUR POLICY *HERE* BEFORE ORDERING!! 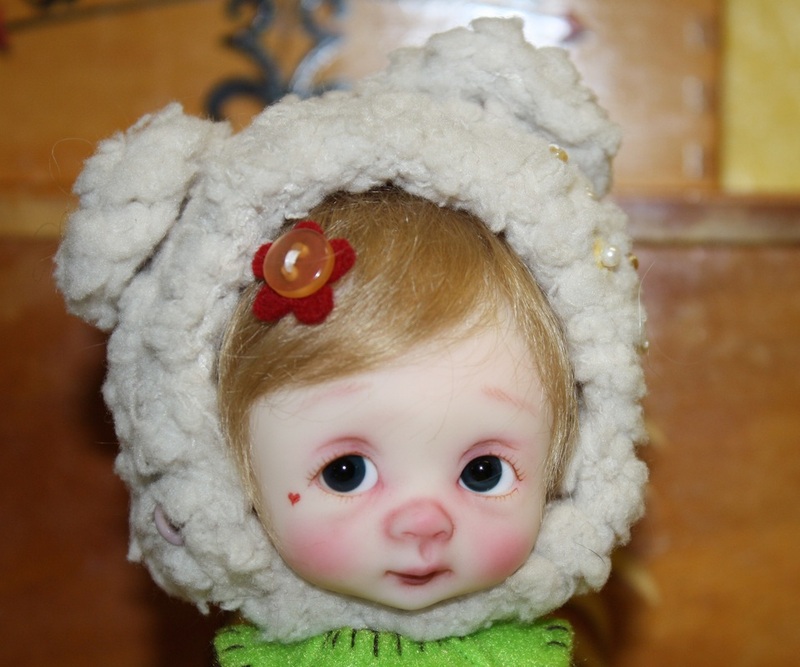 IF YOU ARE LOOKING FOR AVAILABLE DOLLS THAT ARE SOLD OUT HERE ON THE WEBSITE PLEASE VISIT MY FACEBOOK PAGE AS I WILL BE OFFERING VARIOUS OOAK ARTIST VERSION DOLLS FOR AUCTION PERIODICALLY ON MY FACEBOOK PAGE. QUESTION # 1. When I place my order will it take me straight to Paypal? Do I need an account before I order? You will need to fill this form out and then you will be taken to Paypal to complete your purchase. 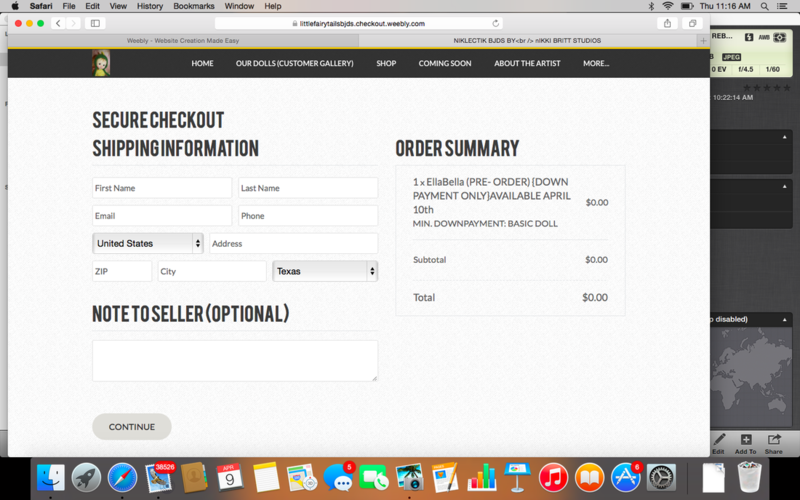 If your order went through you will receive a confirmation email from me saying that your order was successful. If you do not receive this message with-in 5 minutes of ordering that means YOUR ORDER DID NOT GO THROUGH. QUESTION #2 - What time does ordering begin? QUESTION #3 - Can my order be placed from a mobile device? ANSWER #3 - Yes, the website can be accessed from a mobile device. 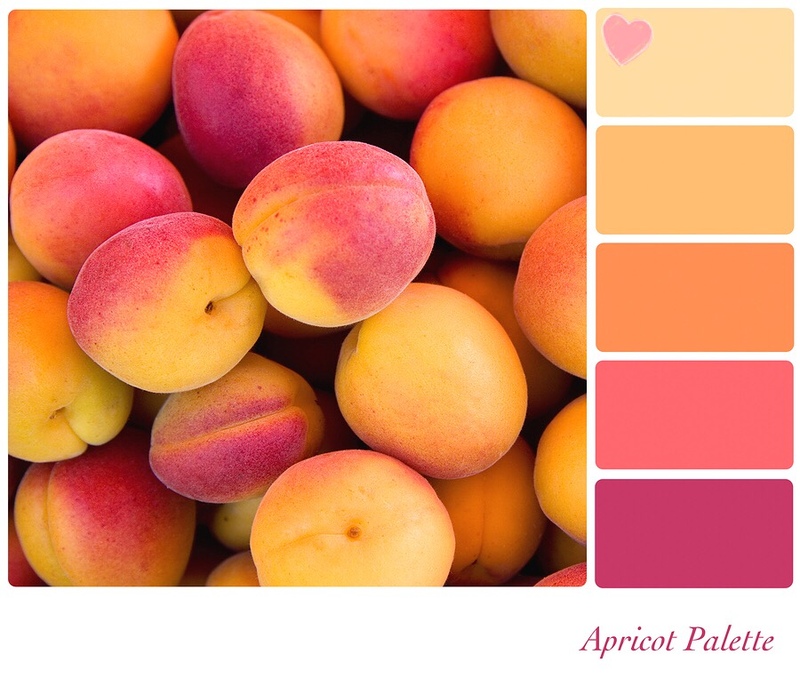 QUESTION #4 - What color is 'light apricot resin'? ANSWER #4 - Light apricot is a light natural flesh tone. The color with the heart sticker in it's corner below is the approx. 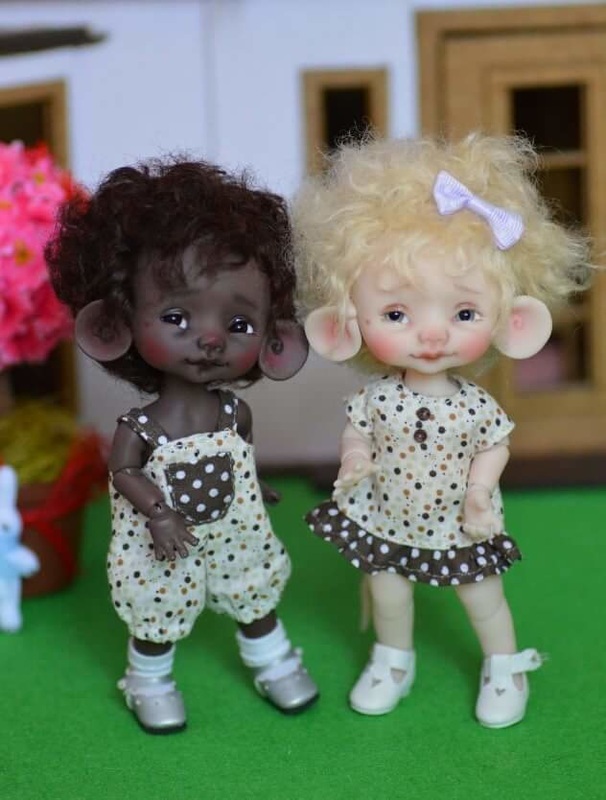 skin tone the dolls will be in. 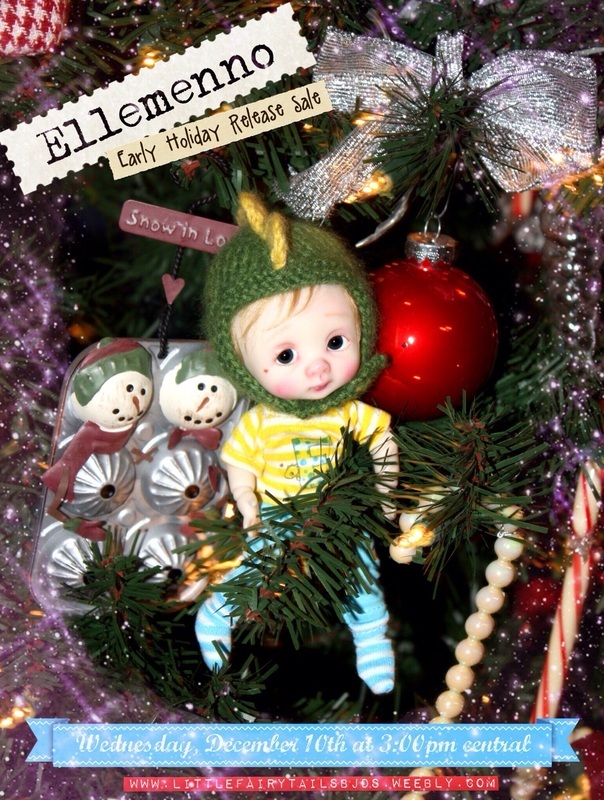 The dolls in the stock photos for Ellemenno are in this apricot resin. QUESTION #5 - What is the difference between EllaBella and Ellemenno? ANSWER #5 - The only difference between the two is the outfit they come with and girls may have a bit longer hair. PLEASE EMAIL ME YOUR QUESTIONS AND I WILL ANSWER THEM HERE IF I DON'T RESPOND TO YOUR EMAILS. 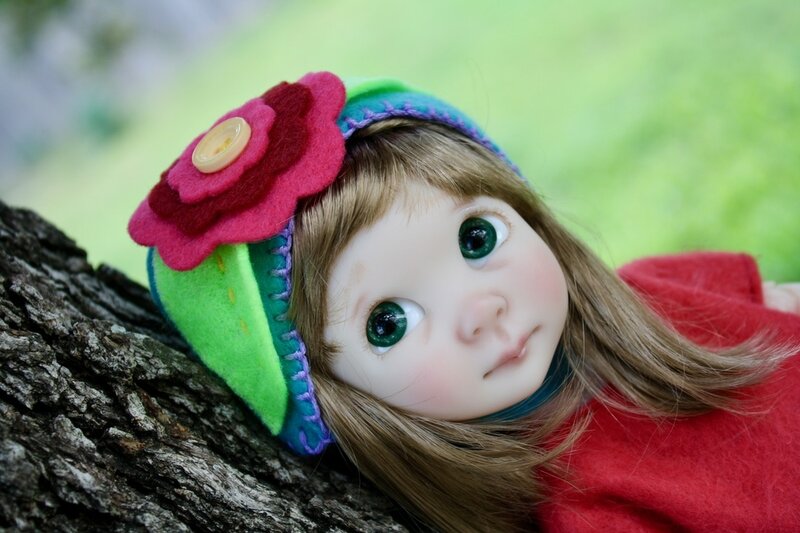 PLEASE NOTE: ELLEMENNO AND ELLABELLA WILL BE AVAILABLE AGAIN FOR THE OFFICIAL PRE-ORDER SOMETIME IN LATE MARCH OR EARLY APRIL. I HAD PREVIOUSLY PLANNED FOR A LATE FEBRUARY ORDERING TIME BUT DUE TO UNFORESEEN CIRCUMSTANCES/life events THAT DATE WILL NO LONGER BE POSSIBLE FOR ME. THANK YOU ALL FOR YOUR PATIENCE AND SUPPORT! 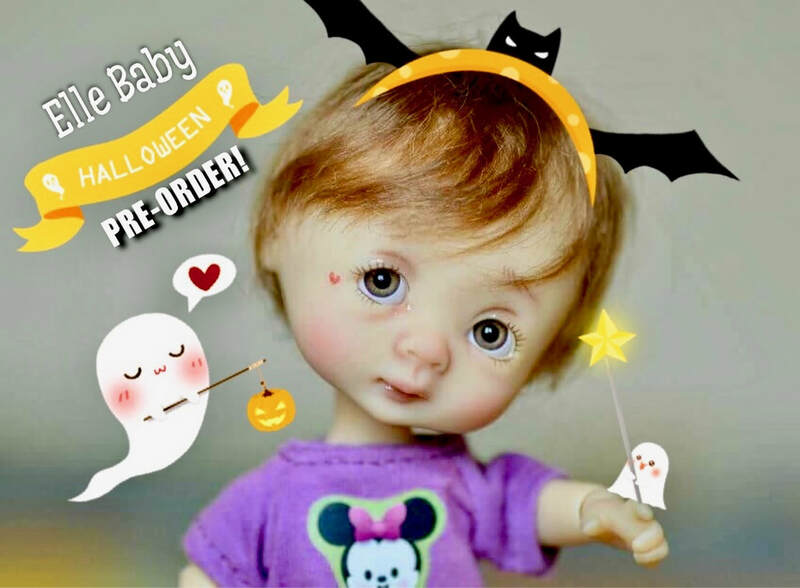 Wendy Weird and Phoebe Phantom Pre-order now open! 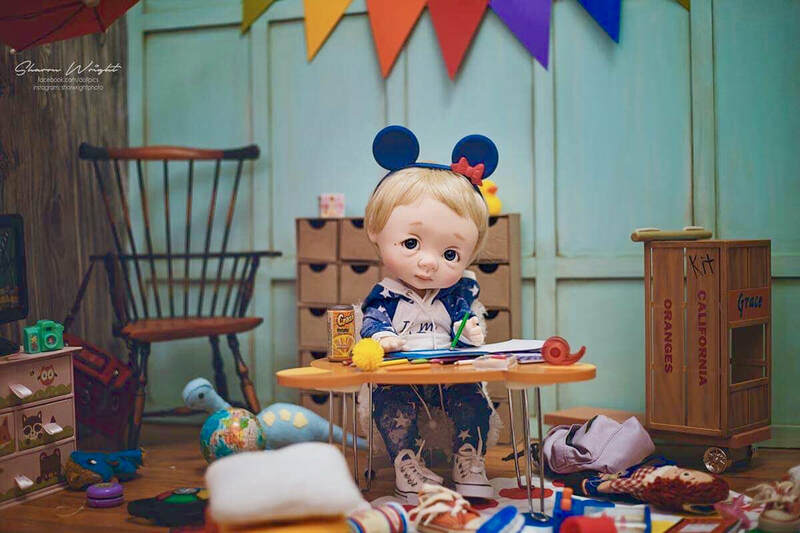 WENDY AND PHOEBE CAN WEAR MOST AG SIZE BOTTOMS, WIGS, HATS, HAIR ACCESSORIES AND SOME SHOES, THEY CAN ALSO USE AG ACCESSORIES SUCH AS BIKES, SCOOTERS, FURNITURE, TOYS, ETC. 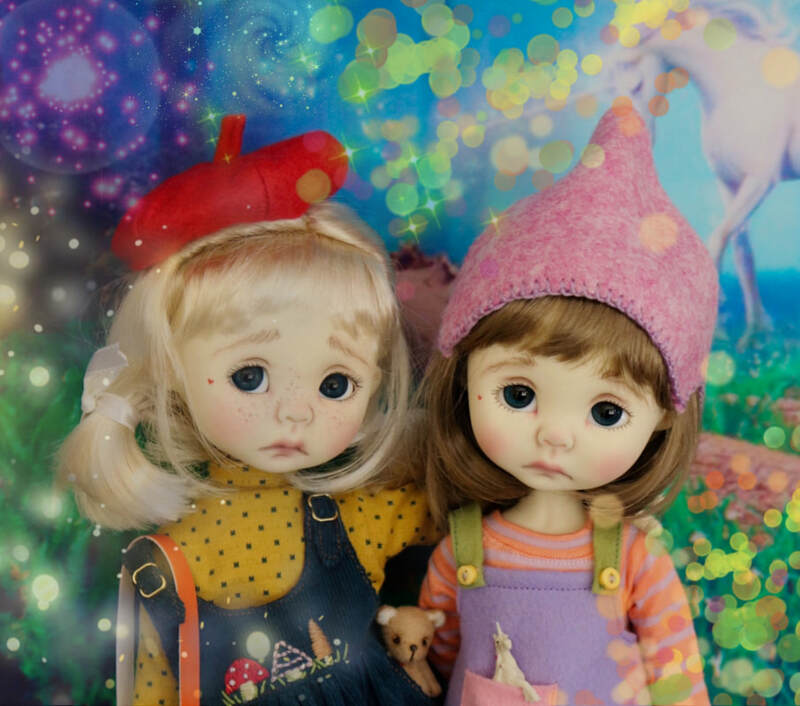 WENDY AND PHOEBE ARE BOTH LIMITED TO ONLY 80 DOLLS WORLDWIDE (THIS INCLUDES FULL SETS AND BASICS) THE 30 ARTIST OOAKS ARE THE DOLLS I RESERVE TO TAKE TO SHOWS/CONS DRESSED IN OOAK OUTFITS AND FACE-UPS. 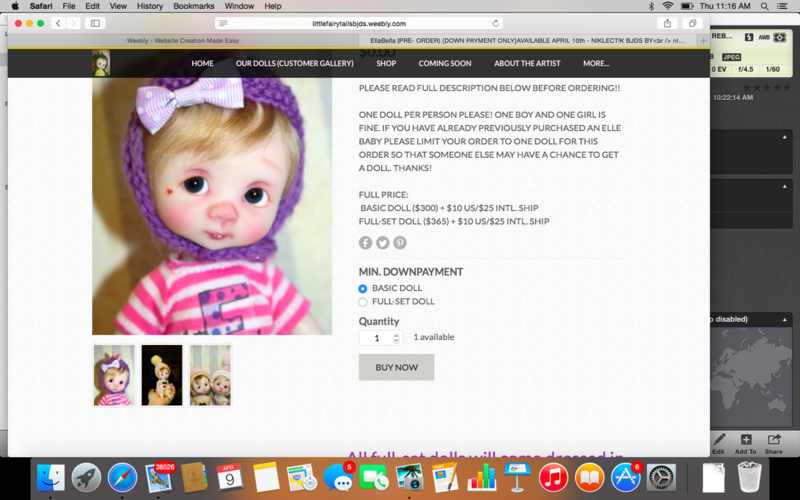 DOLLS ARE NOT AVAILABLE IN ANY OTHER COLOR AT THIS TIME. BOTH GIRLS USE SIZE 10/11 SIZE IN WIGS AND 20MM EYES. 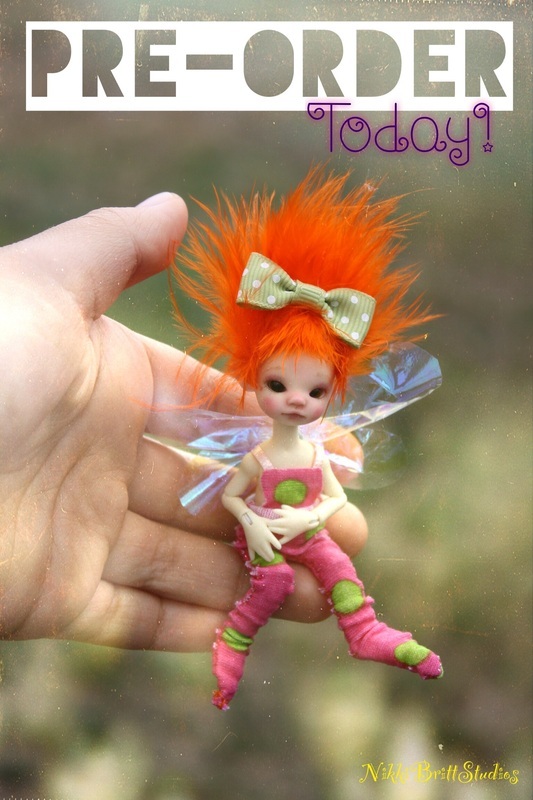 Neptune SIMP & Huckleberry the Fairy NOW AVAILABLE FOR PRE-ORDER! COMPARISON PIC OF PEPPER Vs. POPULAR 18 in SIZE DOLLS NOW ADDED. 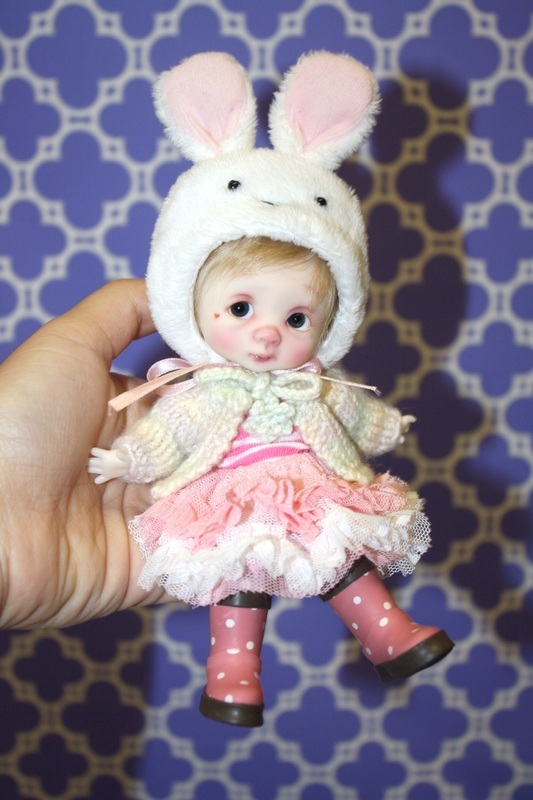 BASIC OPTION FOR PEPPER NOW ADDED TO THE SHOP!